Our ganging device allows you to clip a row of chairs together to maximize the floor space where chairs are placed. Stacking and collection is made easier as well! 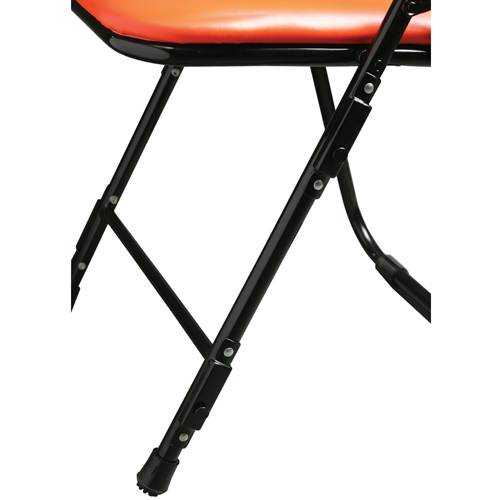 Optional Ganging Device for use with Sideline Chairs. This device is used to connect two chairs together, great for putting together rows for an event.